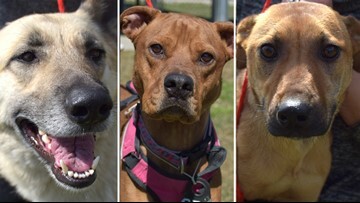 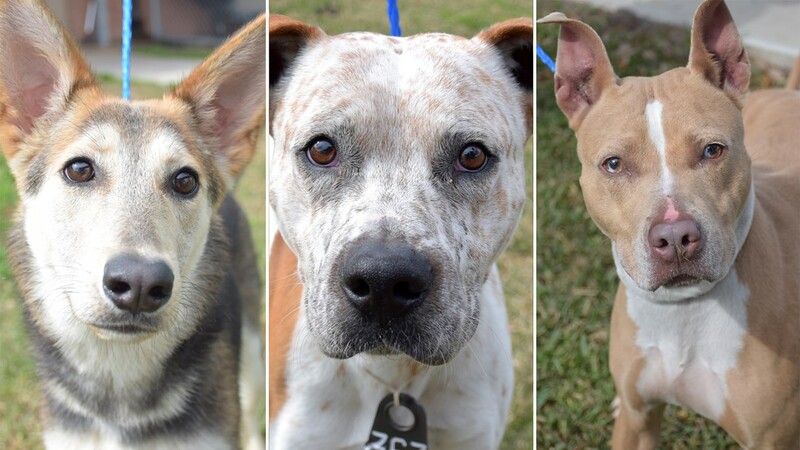 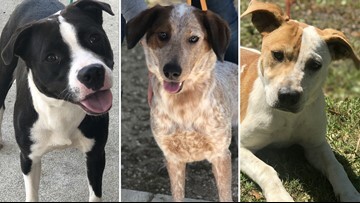 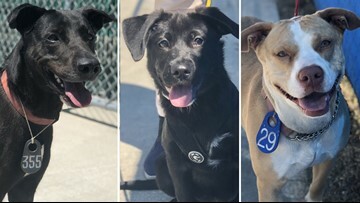 Naia (left), Manchas (center), Armani (right) and many more dogs and cats are available for adoption at the Harris County Animal Shelter. 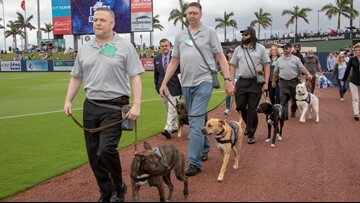 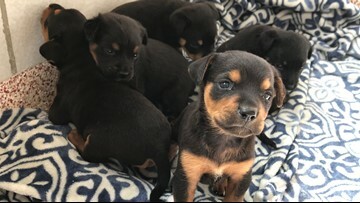 See them all at CountyPets.com. 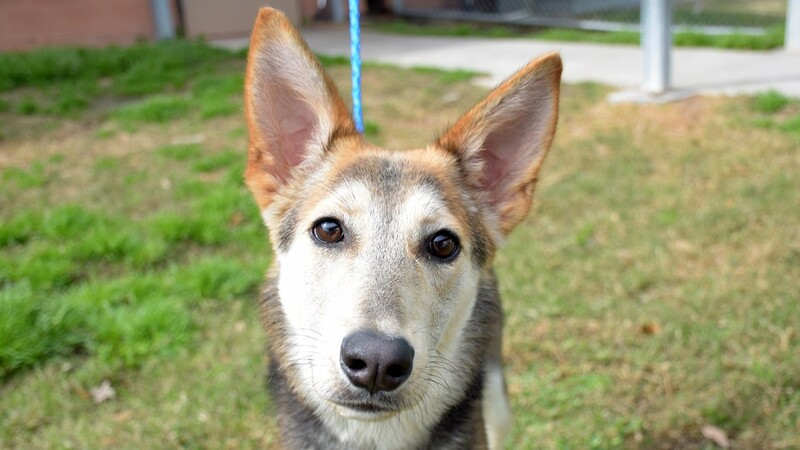 This Naia is 8 months and is available for adoption or foster at the Harris County Animal Shelter (shelter ID: A526384). 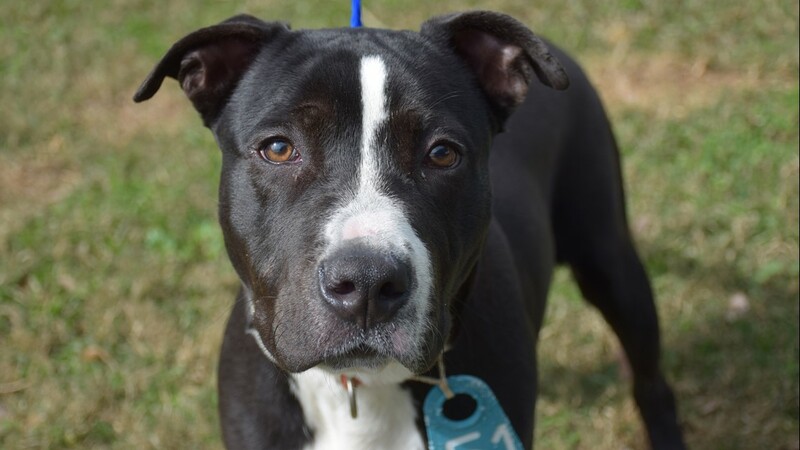 This boy is 10 months old and is available for adoption or foster at the Harris County Animal Shelter (shelter ID: A526467). 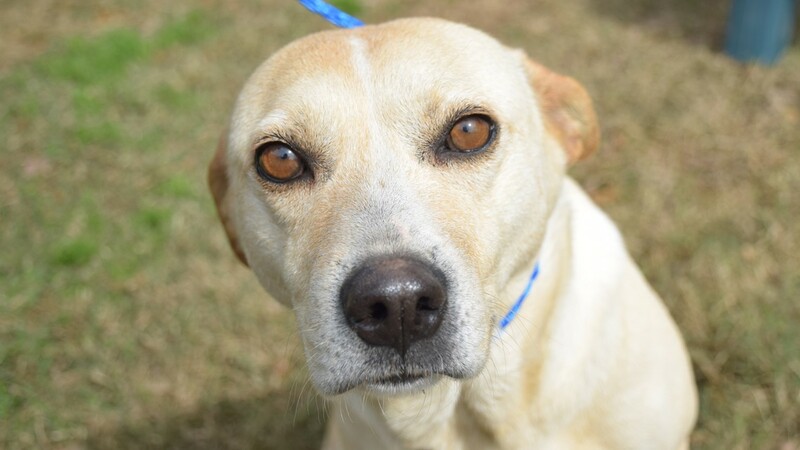 Sweetheart is 2 years old and is available for adoption or foster at the Harris County Animal Shelter (shelter ID: A526277). 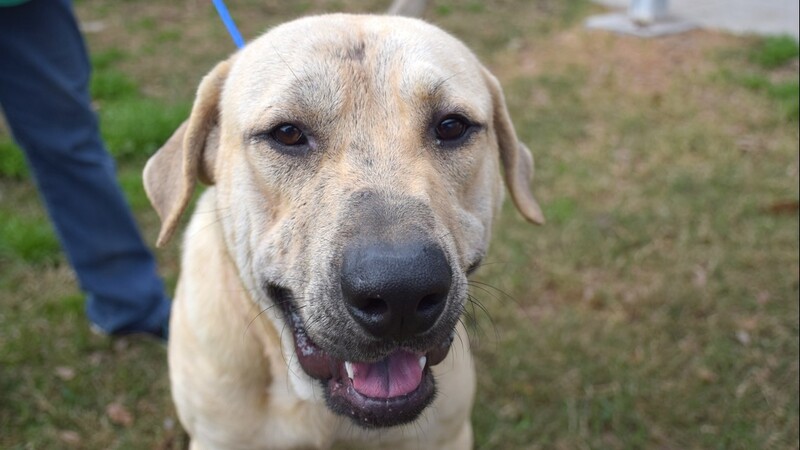 This boy is a year old and is available for adoption or foster at the Harris County Animal Shelter (shelter ID: A526411). 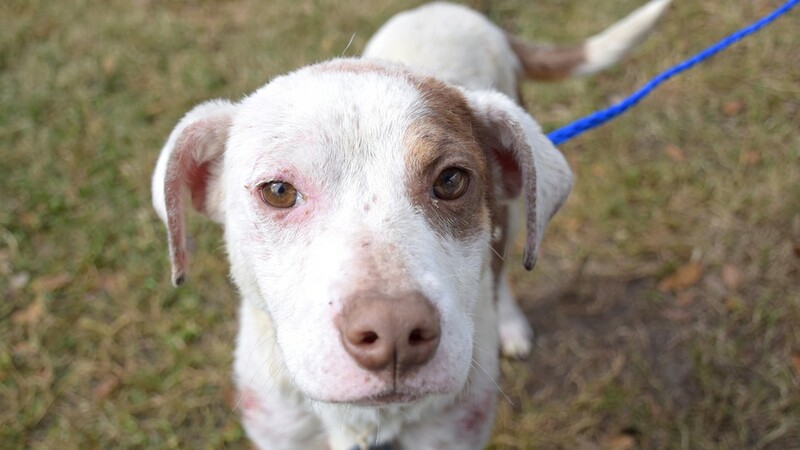 Manchas is 3 years old and is available for adoption or foster at the Harris County Animal Shelter (shelter ID: A517412). 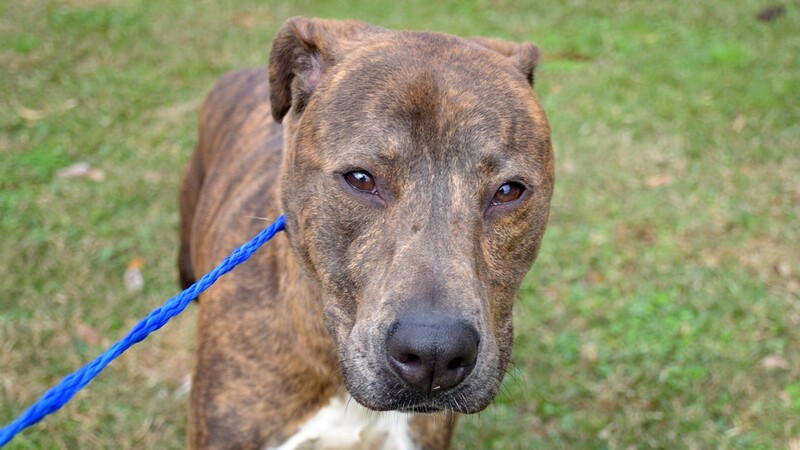 This boy is 2 years old and is available for adoption or foster at the Harris County Animal Shelter (shelter ID: A526109). 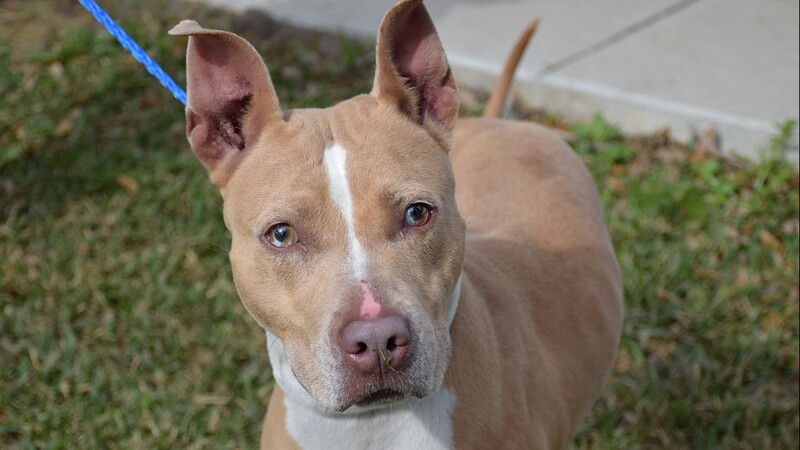 Armani is 4 years old and is available for adoption or foster at the Harris County Animal Shelter (shelter ID: A526470). 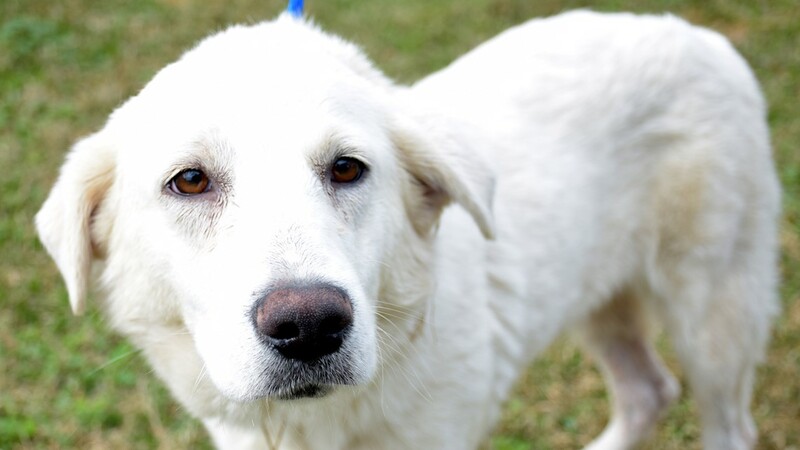 Moses is a year old and is available for adoption or foster at the Harris County Animal Shelter (shelter ID: A526398). 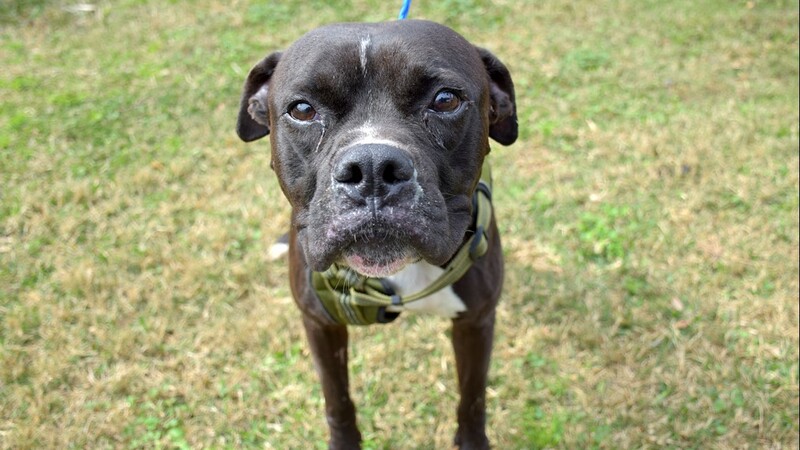 This boy is 3 years old and is available for adoption or foster at the Harris County Animal Shelter (shelter ID: A526120). 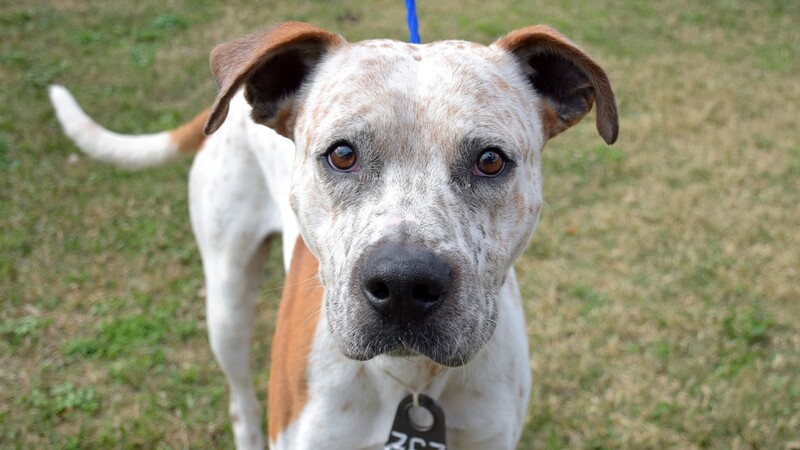 This boy is 2 years old and is available for adoption or foster at the Harris County Animal Shelter (shelter ID: A526136). 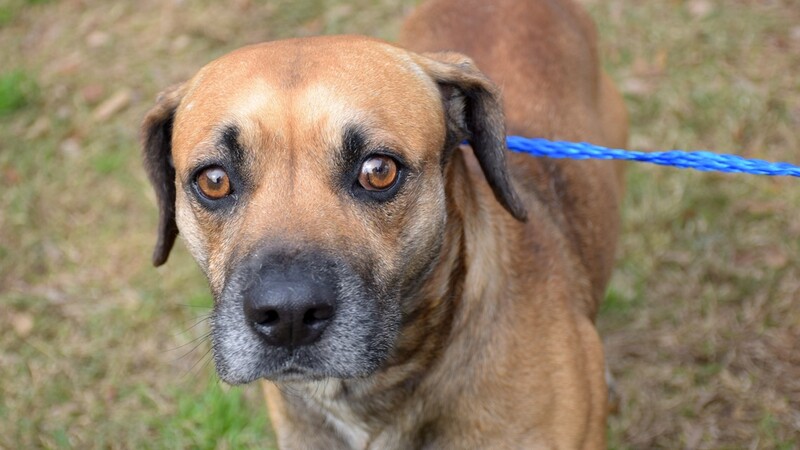 Chunky is 3 years old and is available for adoption or foster at the Harris County Animal Shelter (shelter ID: A526413).